The Retroprism Designs Print & Signs Brochure has arrived! 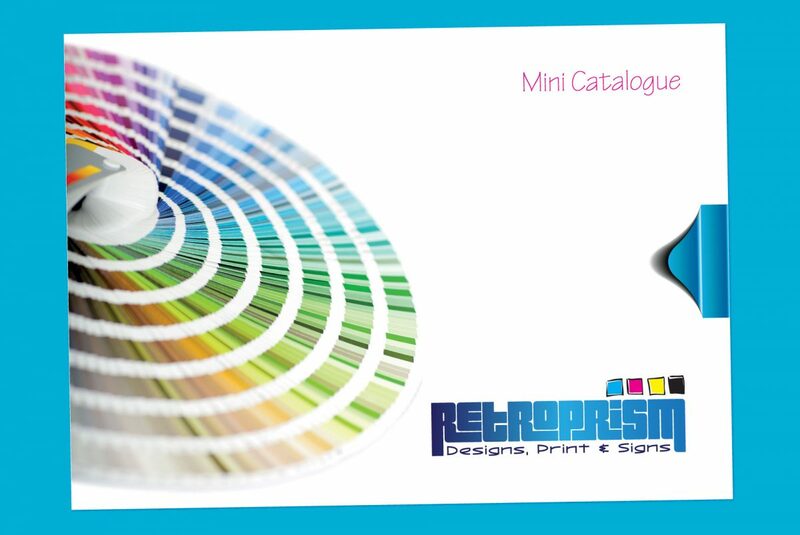 We are extremely proud to introduce new Retroprism Designs, Print & Signs “Mini Brochure”. Although we offer a huge amount of products, we call it a mini brochure as it shows just a small selection of the kind of things that we offer and the work that we can do to help promote your business using creative graphic design and high quality print. Although the brochure shows printed items only, We are massive believers that your advertising should use both online and offline channels… thankfully we are experts on both!